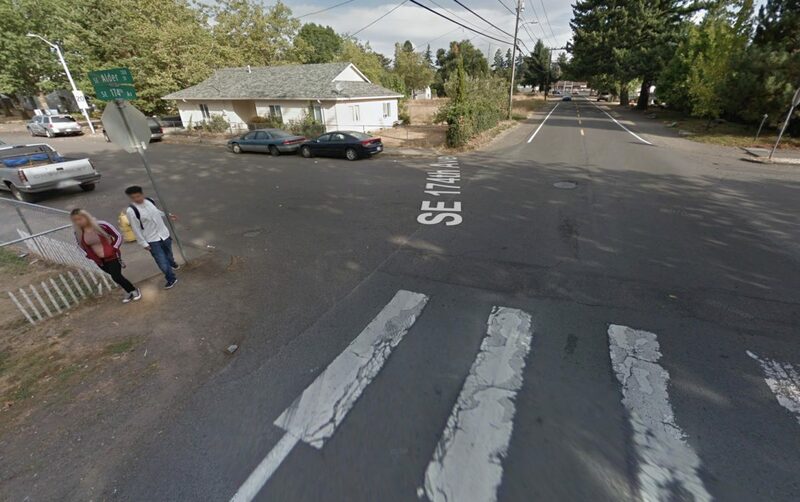 The three projects total $7.6 million and include sidewalks and crossing upgrades near schools around SE 174th, SE Holgate, and NE Shaver. 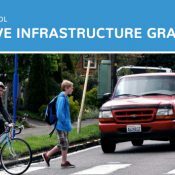 PBOT plans to ask ODOT for $6 million from the new Safe Routes to School Fund created with the $5.3 billion transportation funding package passed in 2017. As we reported back in August, ODOT has about $16 million available in this first two-year cycle of the new program. 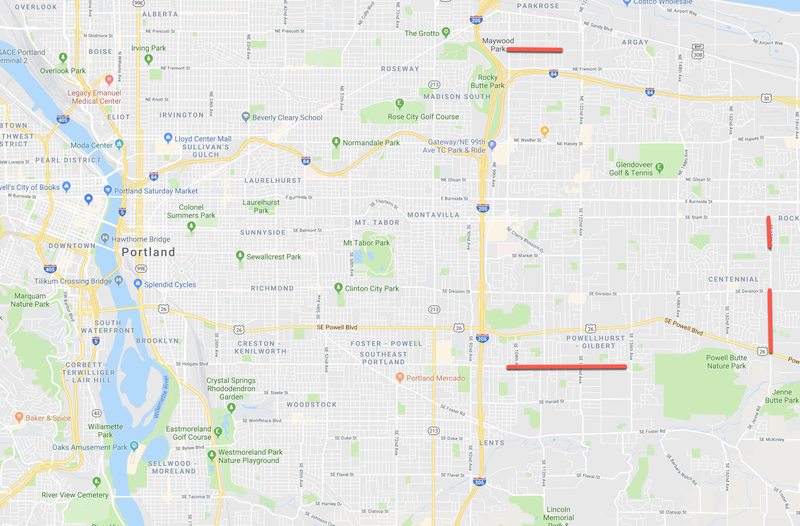 The fund requires a 20 percent local match and PBOT intends to cover the additional $1.6 million via the Fixing Our Streets program and Transportation System Plan allocations. Red lines are approximate project locations. 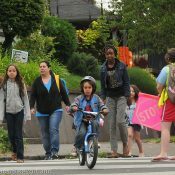 PBOT has already completed much of the legwork needed to build Safe Routes projects and they are very well-positioned to break ground. 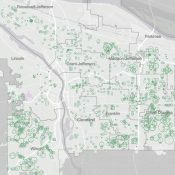 A year-long public outreach process led to the identification of dozens of projects citywide, all of which you can view in this interactive map. Love seeing more SE Holgate love. 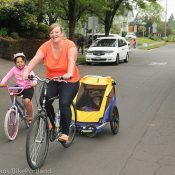 I remember the Bike Lanes to No Where KATU spot. Turns out they were wrong, those bike lanes did go somewhere! I’d love to see bike lanes the entire length of Holgate. The parking along it is barely used. 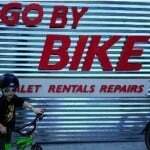 That’s just me though, because I live right off Holgate and am riding on it often for errands.